There’s a good chance that most of the younger generation has never laid eyes on the enduring Flight Simulator titles from Microsoft, which were a huge hit with an audience into aviation, but since then, consumer interest has been dwindling. One of the toughest simulators to hit the PC, a new Microsoft Flight Simulator X: Steam Edition is in the works, with a release date that is just around the corner. 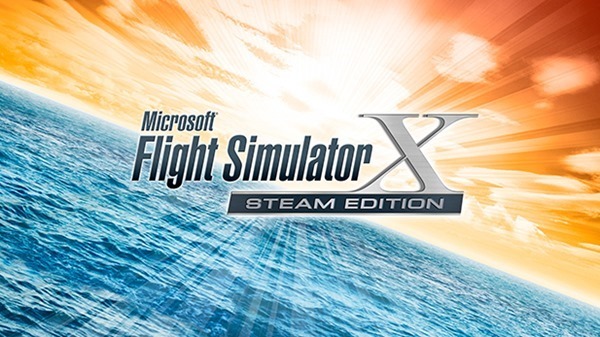 In 2009, Microsoft pulled the plug on the coveted Flight Simulator series which had one of the longest runs in the gaming market. However, in February 2012, the Windows maker released ‘Flight’ – a new free-to-play title in a bid to resurrect the particular genre of gaming, but sadly it couldn’t gather the attention Microsoft had hoped for. 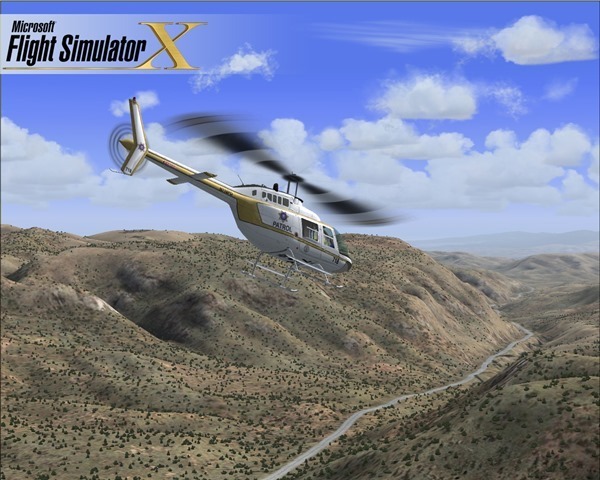 The new Flight Simulator X: Steam Edition is being designed by Dovetail Games this time around, after Microsoft licensed the rights for the title to the development house in July this year. Dovetail Games is the company behind the popular Train Simulator series. Flight Simulator X: Steam Edition has been designed for Windows 8.1 and features over 20 aircrafts, 80 missions, 24,000 airports, and an improved multiplayer mode. The game will include both the Flight Simulator X: Deluxe Edition and the Acceleration Expansion Pack, and is expected to be released around December 18th this year on Steam. According to Dovetail Games, the title will go on sale for a “spectacular introductory price”. Dovetail is apparently trying to bring something new into the Flight Simulator series and wants to roll out another product to the market some time in 2015, but only after the release of the Steam Edition later this month. Dovetail said that it’s busy working on its own titles, which may borrow flight technology from Microsoft’s own. According to the developers, some new add-on packs will also be released for the Steam Edition of Flight Simulator X, but some time next year. There was a time when the gaming industry was suddenly crowded with flight simulators and even slightly arcade styled combat ones, like the popular Jane’s USAF, Jane’s IAF: Israeli Air Force, Lock On: Modern Air Combat, and not to forget the titles from Novalogic of course. However, the gaming industry is yet to see the resurrection of this genre that has slowly been phased out. OH MY GOD YESSSSSSSSSSSSSSSSSS FINALLYYY!!!! !